Membership dues include membership in the affiliate of your choice. States without active affiliates pay National dues only. NAADAC estimates that 8% of the dues payment is not deductible as a business expense because of NAADACs lobbying activities on behalf of members. $6 of your membership dues payment has been allocated to the magazine and this amount is non-deductible. Membership and contributions are non-refundable. All NAADAC members agree to abide to the NAADAC Code of Ethics. Please join/renew NAADAC and GACA through GACA's website: http://gaca.org/membership/benefits-gaca-membership/ or contact GACA directly at 770-434-1000. Membership Level, Billing Frequency (Annual, Semi-Annual), and State Affiliate. Associate memberships are open to individuals who are working towards qualification, licensure, or certification in the addictions profession and have less than five years of experience. 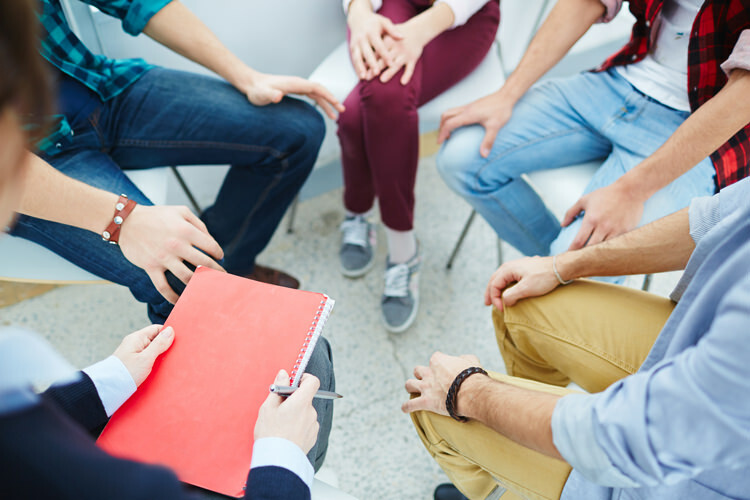 This category may include counselors-in-training category and non-clinical addiction professionals, such as probation officers, marketing representatives, public health workers, peer recovery support specialists, as well as other people interested in the addiction field. Professional memberships are open to individuals who are engaged as addiction professionals. Military memberships are open to individuals who are actively enrolled in the U.S. Military or U.S. Military Reserve. Student Memberships are open to those individuals currently enrolled in a college/university or state government approved training facility with a minimum of three credit hours in addiction studies and students involved in a full or part-time internship are also eligible for student membership. Student members must not be currently licensed or certified as an addiction professional or practicing as an addiction professional. By selecting student membership, you agree that the above description applies to you.